Starting a YouTube channel to become an influencer is a nifty way to ‘channel’ your expertise and share it with the world. However, if you’re just starting off, you will need to understand the tips and tricks of getting your channel to rank higher and the craft of creating engaging videos. We spoke with Edgar Oganesyan, who runs a tech YouTube channel aptly called Techsource that boasts of over 1.8 million subscribers, to share his expert tips on how tech enthusiasts can become influencers. Edgar also shared his thoughts on the recipe of creating engaging videos for a tech YouTube Channel. What inspired you to start a YouTube Channel? Tell us the story. I started the YouTube channel as a hobby. My cousin and I were into tech and wanted to express our passion through the internet and found out about YouTube. In 6 months of running it, we made a business out of it! How did the idea for Deal Source come to be? I was tired of looking around multiple websites to find the best deals on tech that I wanted to buy or get gift ideas for holidays and birthdays. So, I decided to start my own website and consolidate everything into a user-friendly and clean page where people can stop by to check out the latest deals. That’s how Deal Source came to be. Share 5 tips on how tech enthusiasts can make the transition to becoming tech influencers on social media. These are the 5 essential things you need to keep in mind to be successful on social media. 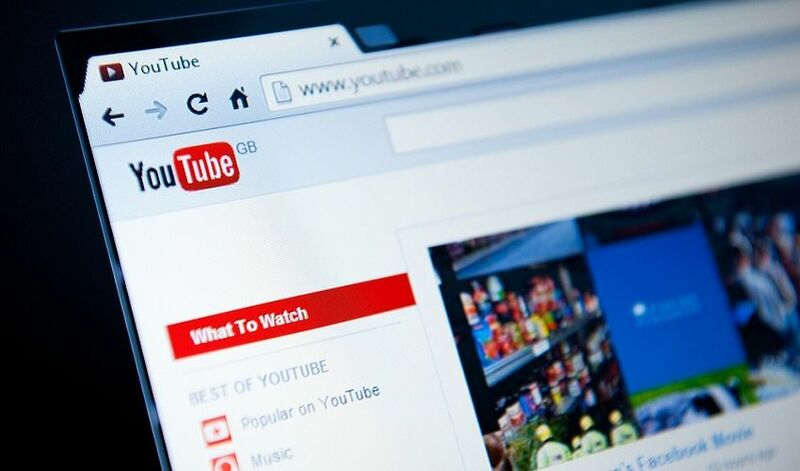 Can you share 5 ways to create more engaging videos that rank higher on YouTube? Speak to the viewers as they are your friends and not just subscribers. End videos with engaging questions. Not only is the entire URL shorter and easier to remember, but it ties in great with the type of content I am producing. Starting a tech YouTube channel? Get .tech here!